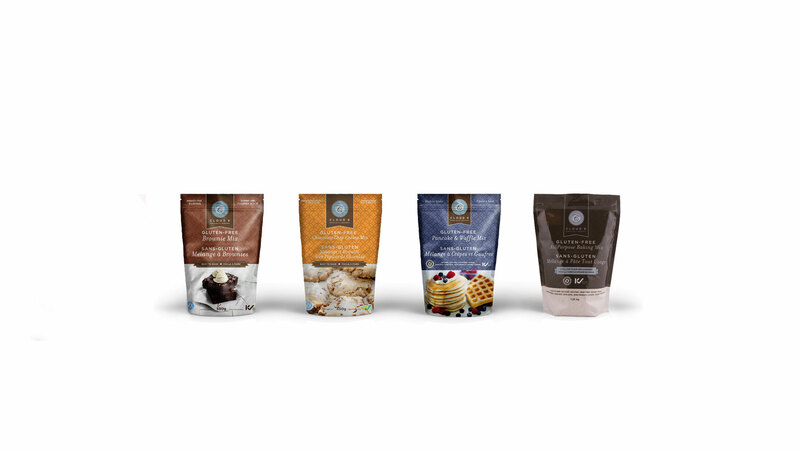 Cloud 9 Specialty Bakery Ltd. is a leading, Canadian-based producer and marketer of gluten-free products focusing on allergen-free, vegan, and “clean-ingredient” specialty foods. Since our inception, we have experienced exponential growth and are continuing to expand our line of products throughout Canada and the US as well as international markets in order to provide our customers with high-quality gluten-free products. To ensure our quality standards, we built our own blending and packaging facility in Burnaby BC which is proudly certified by these internationally recognized organizations: Gluten-Free Certification Program, SAI Global, Fraser Valley Organic Producers Association, Kosher Check and Costco. Our team is passionate about developing and providing delicious gluten-free food options. Watch for new products and recipes. Fully certified blending and packaging facility to bring our products or yours to your favorite retail location. We test new recipes and products to perfect our blends and flavor profiles. We welcome your feedback. Cloud 9 wholesale, Private label solutions, and Co-packing – we are happy to take your calls to talk about how we can help you.